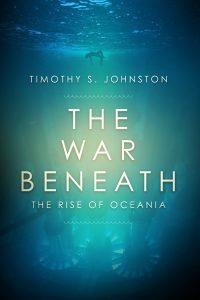 Coming November 2018, THE WAR BENEATH is an underwater thriller that takes place during a new cold war between the Earth’s superpowers. I’ve always been excited by books and films set in this interesting, unique and dangerous environment. In many ways the undersea world is more hazardous for humans than outer space. With great depth comes great pressure. This means that structures face implosion at almost any time. It also means that more nitrogen and other gases dissolves in our bloodstream and tissues, and this results in The Bends if a character bolts to the surface. There’s therefore no escape in an emergency. Characters must solve issues on the spot. They are prisoners of the deeps. Throw in a new cold war, cities on the ocean floors, submarine warfare and espionage, love and family and greed and revenge, and it makes for an exciting and action-packed undersea world. I hope you enjoy it; pre-order it today at Amazon! Enter my contest to win a TSJ mug here. 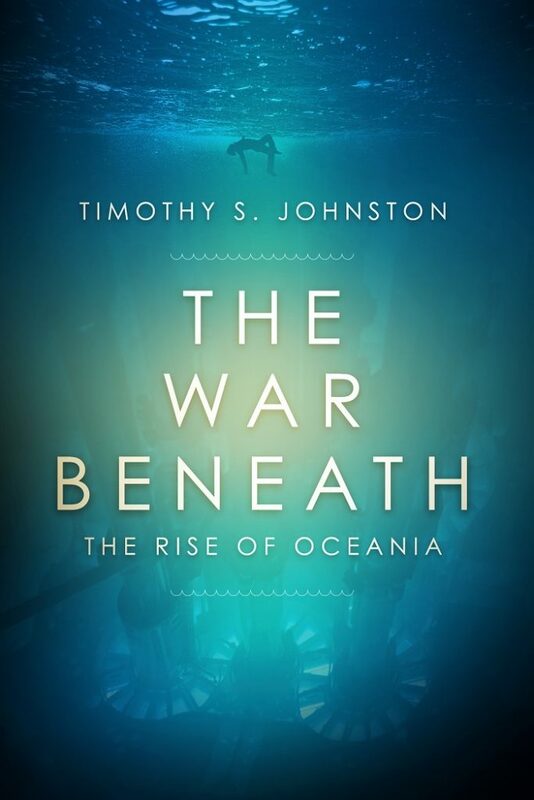 The War Beneath by Timothy S. Johnston Now Available in Hardcover! New Interview with TSJ about The War Beneath! 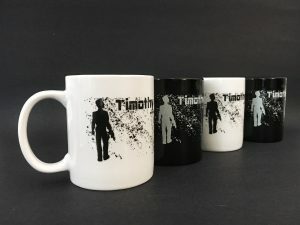 Win Swag! Upcoming Appearance at Indigo Cambridge on Saturday March 30! 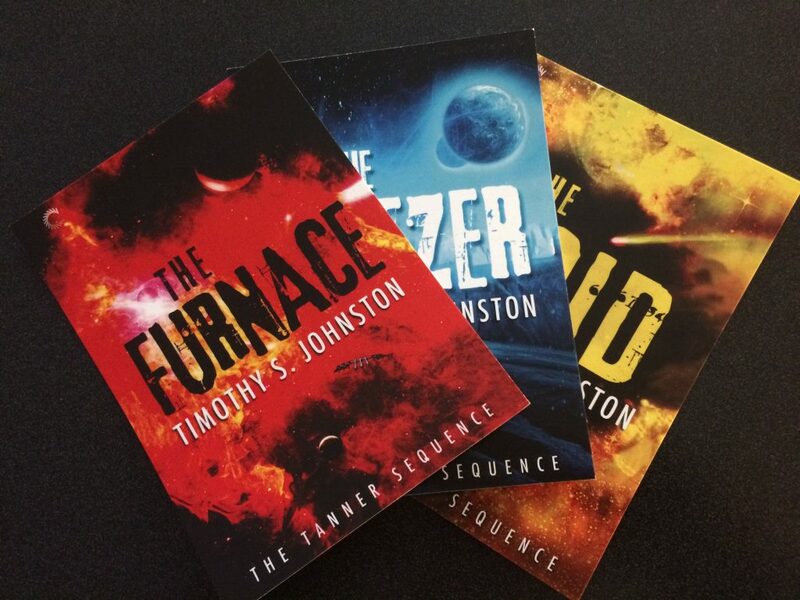 Get Free Signed TSJ Promotional Postcards! Free of charge for a limited time only!